The O.R Tambo Edu Tour 2014 (ORET) ran activations leading up to the tour in different spaces targeting a wide range of young people to encourage them to enter this years Edu Tour competitions. 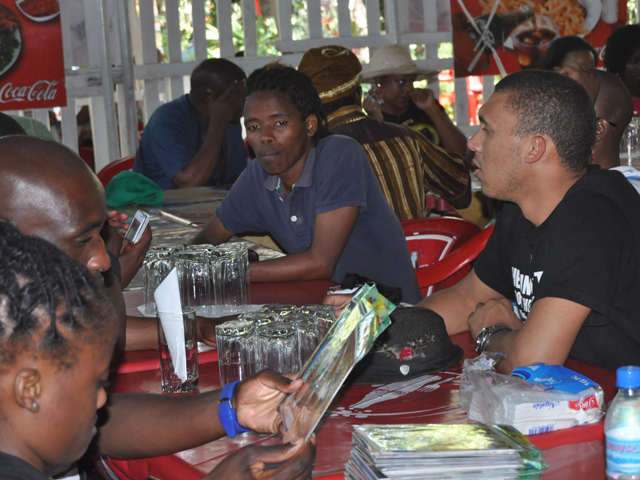 These activations were on the ground efforts aimed towards promoting ORET 2014 with the media support of SOWETO TV, these were direct contact sessions between the public and SOMAFCO Trust to generate interest and participation in the competitions and attendance of the formal launch of ORET 2014. Write an essay detailing how, as a young active South African citizen, you will mobilize other youth to participate enmass in the upcoming 2014 elections. Your essay must give a background on youth perspective (research) on democratic participation and should also detail (practically) how you will spark interest within and in broader society,across the racial spectrum. 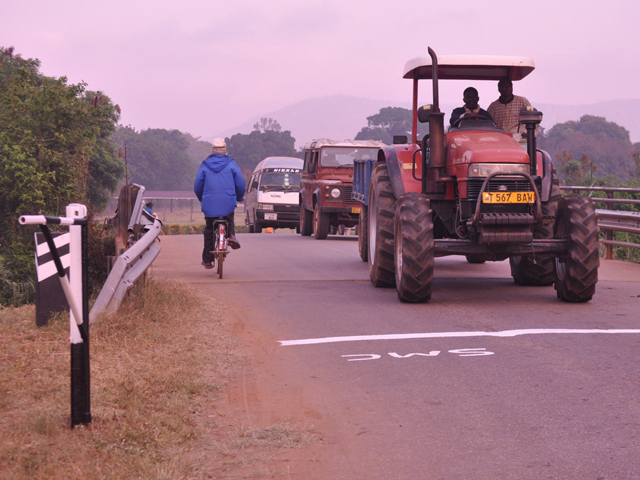 The SOMAFCO Educational Tour started in 2008 when the SOMAFCO Trust, then known as SOMAFCO X, mobilised resources for a journey which its then media partner, City Press, described as a “ journey of reconciliation”. The objective then was to reconnect with a “ little corner of South Africa” which was home to many young and old South Africans who fled persecution from the apartheid regime to nonetheless contribute to the struggle for freedom. More importantly, the objective was to expose a South African heritage which belongs to South Africans and the solidarity movement to young people in particular thus preserving and promoting this history. 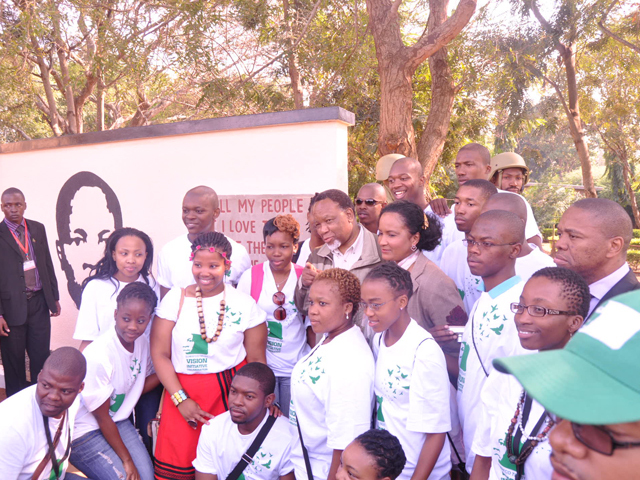 Through the support of the Independent Development Trust ( IDT), the SOMAFCO Trust has been able to annualize the educational Tour and renamed it the O.R.Tambo Educational Tour in memory and homage to the late Oliver Reginald Tambo without whom, Mazimbu may not have developed to its full extent. 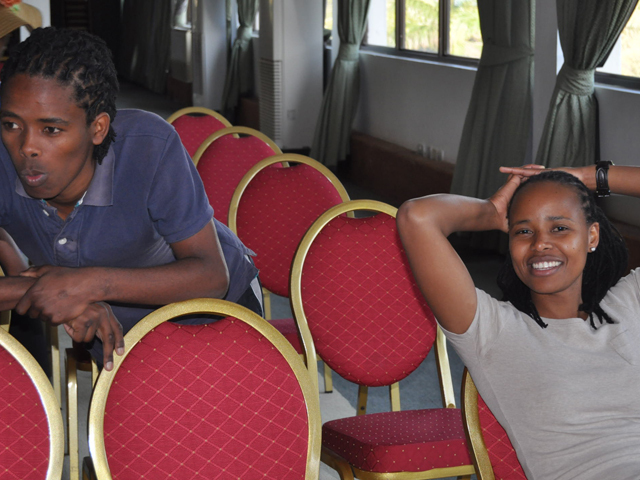 The winners will embark on the first leg of the historuc OR Tambo Edu-Tour to Swaziland and Mozambique on June 21 and will return back to South Africa on June 26, 2012. This leg of the edu-tour is part of tracing the liberation route that many, such as Solomon Mahlangu, took to take part in the external struggle for liberation and also join the struggle wings of the different liberation movements. 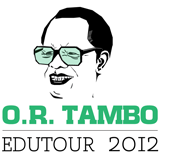 Click here to download the 2012 OR Tambo Edu-Tour Winners flyer(pdf). "The custodians and propagators of the legacy and values of the Solomon Mahlangu Freedom College (SOMAFCO)"